September 24, 2017 is the 12th anniversary of this blog! For a little perspective on where we’ve been, here is my most-watched YouTube. This house originally sold for $927,500 when new in 2005. 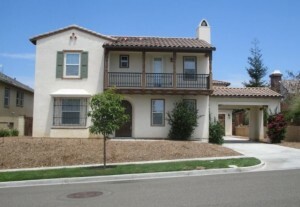 I sold it for $485,000 in April, 2009 which was the low point of the San Diego market, as judged by our Case-Shiller Index. This year there have been sales on the street in the mid-$800,000s! An employee of the Bank of America recently told me that they are not extending any of the loan modifications that have been issued over the years, to which I chuckled. “Yes” was the response, which got a chortle out of me. After all the taxpayer support and bending of the foreclosure rules, now you’re going to tell people to start making their payments…or else? This was the house mentioned HERE that had been in foreclosure since 2011. 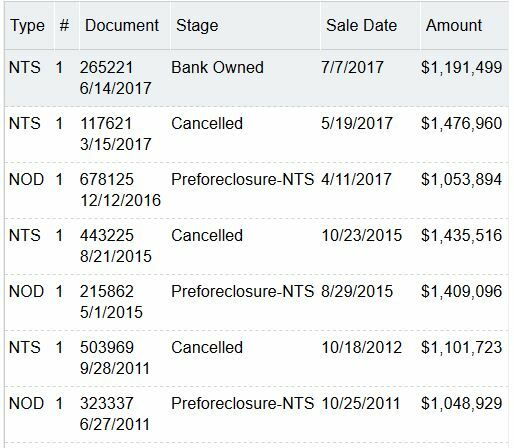 Yesterday, the lender finally foreclosed on the ‘homeowner’ who probably wasn’t making many, if any, payments over the last six years. Up until now the properties being foreclosed were those that had sufficient equity where the lenders weren’t taking much of a loss. It was good to see the opening bid here come out well below what was owned – though it was all interest accrued from non-payment. No takers at the trustee sale though, in spite of Property Radar’s guesstimate of value was over $1,600,000, which was way off. I can’t imagine there being a flood of these after all we’ve been through, and you can bet the eventual list prices of these will be full retail. But it’s good to see the deadbeats getting challenged. An online auction to sell real estate? Maybe it will catch on! Gone are the days of the quick talking auctioneer, paddles and shouted bids. Today, San Diego County Treasurer-Tax Collector Dan McAllister announced he is moving the annual property tax sale auction online. 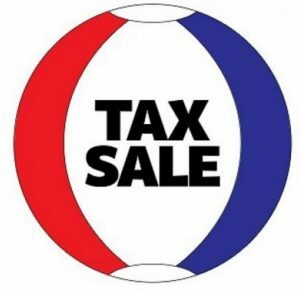 The online tax sale auction will take place May 5-10. Interested buyers can register as a bidder beginning April 5, and registration will end April 27. Bidders must put up a $1,000 advance and a nonrefundable $35 bid processing fee. All sales are final, so this is a buyer beware sale. Before April, the Treasurer-Tax Collector’s Office (TTC) encourages everyone to research the selection of available properties by clicking here. Right now, there are about 1,600 parcels available, roughly four times the number we have put up for auction in previous years. The majority – 1,231 – are timeshares, many with minimum bids as low as $900. The remaining 393 parcels are improved and unimproved properties, 39 of which have owners living in them. Owners of the for-sale properties can redeem them by paying owed taxes and fees until 5 p.m. on May 4. Over the past five years, TTC notices and late bills to these owners have not been responded to. In early April, each of the properties will be personally contacted by TTC staff who will warn them of the impending sale. The TTC has not held a tax sale auction since 2015, and on average, sales have generated more than $1.1 million each year. Just one more rerun before Kayla introduces our new listing tomorrow night. This is the 7th most-watched video on Bubbleinfo TV, and is a greatest-hits tour through the REO-listing days. 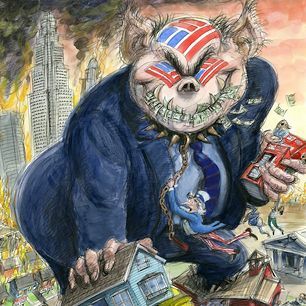 In April, 2008, the Bank of America had dumped twenty of their REOs in my lap, and over the next 12 months the JtR foreclosure extravaganza ensued. A story with great examples of golf courses being closed across the country, and many being turned into real estate developments. 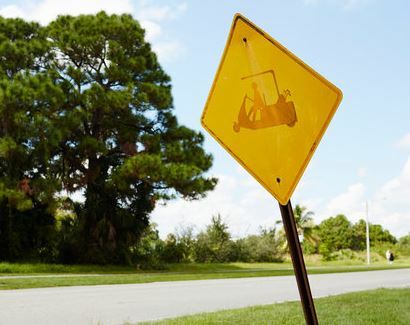 A short drive away, however, perspiring construction workers in yellow vests swarmed on a recent afternoon over the emerging structure of a 150,000-square-foot activities center, part of a $50 million renovation of the 44-year-old Boca West Country Club, home to some 6,000 residents, where fairways are newly planted and houses sell for as much as $5 million. With the winter golf season beginning in Florida — the nation’s leader in golf courses with more than 1,000 — the extremes of failure and success point to a nationwide upheaval in the sport. It was booming when players like Tiger Woods reigned, but has since been roiled by changing tastes and economics, an aging population of players, and the vagaries of the millennial generation’s evolving pastimes. Dozens of private and public golf courses here in South Florida, and hundreds around the country, are in transition. Some courses have sought bankruptcy protection, while others have slipped into foreclosure. Many are under construction, with single-family homes and condominiums going up on land once dotted only with pin flags, sand traps and water hazards. Others have gone to seed as they await resolution of legal and zoning disputes. The former owners had worked the system – they had been in default since 2008, and endured four different trustee-sale dates before finally giving up the ship. In the meantime, the lender probably did everything they could to modify the loans? I don’t think anybody has to worry about getting foreclosed unless they have significant equity. The 5% buyer’s premium tacked onto the highest bid. Tenant-occupied, and buyer was responsible for evicting. No buyer’s agent commission paid. 5% deposit required upon winning. They conducted the auction online, which gave participants the convenience of bidding from their couch at home. It should have allowed bidders the chance to double-check the comps as the auction wore on – because every time a new bid was made, they extended the ending by 1-2 minutes. 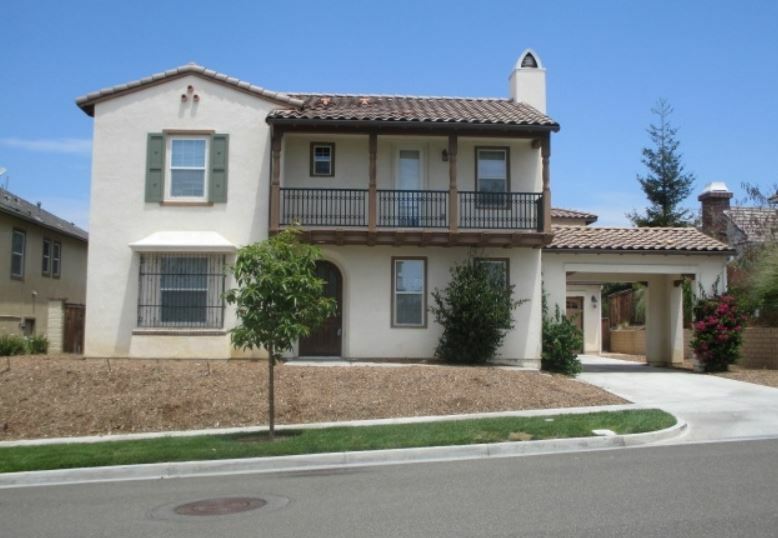 The bank foreclosed in 2011, and nobody wanted it then for $459,088. The opening bid this week was $325,000, and once the auction started the initial bid increment was $25,000. Most of our readers guessed it would sell in the $400,000s, which would be an adequate buffer to evict and remodel. AND IT DIDN’T HIT THE RESERVE PRICE!!!!!! Somebody was willing to pay almost $200,000 more than the bank didn’t get in 2011, and that wasn’t enough to reach the reserve price? Hopefully the bank will come to their senses and reconsider before that bidder changes their mind. Counting the 5% buyer’s premium, the highest bid was $678,038! Our closest and winning guess was $568,050, and submitted by blucore – congratulations! Realty Trac, the nation’s leading source for comprehensive housing data, today released its Q1 2014 U.S. Home Flipping Report, which shows 3.7 percent of all U.S. single family home sales were flips — where a home is purchased and subsequently sold again within six months — in the first quarter of 2014, down from 4.1 percent in the fourth quarter of 2013 and down from 6.5 percent in the first quarter of 2013. Among metro areas with a population of at least 1 million and at least 25 single family homes flipped in the first quarter, those with the highest share of flips in the first quarter were New York (10.2 percent), Jacksonville, Fla., (10.0 percent), San Diego (7.1 percent), Las Vegas (6.7 percent) and Miami (5.9 percent). Eighty-two percent of all properties flipped in the first quarter were sold to owner-occupants; 18 percent to buyers with a different mailing address than the property. Forty-three percent of all properties flipped in the first quarter were all-cash sales to the new buyer.